The Memorial Candle Program has been designed to help offset the costs associated with the hosting this Tribute Website in perpetuity. Through the lighting of a memorial candle, your thoughtful gesture will be recorded in the Book of Memories and the proceeds will go directly towards helping ensure that the family and friends of Stella Yanitski can continue to memorialize, re-visit, interact with each other and enhance this tribute for future generations. 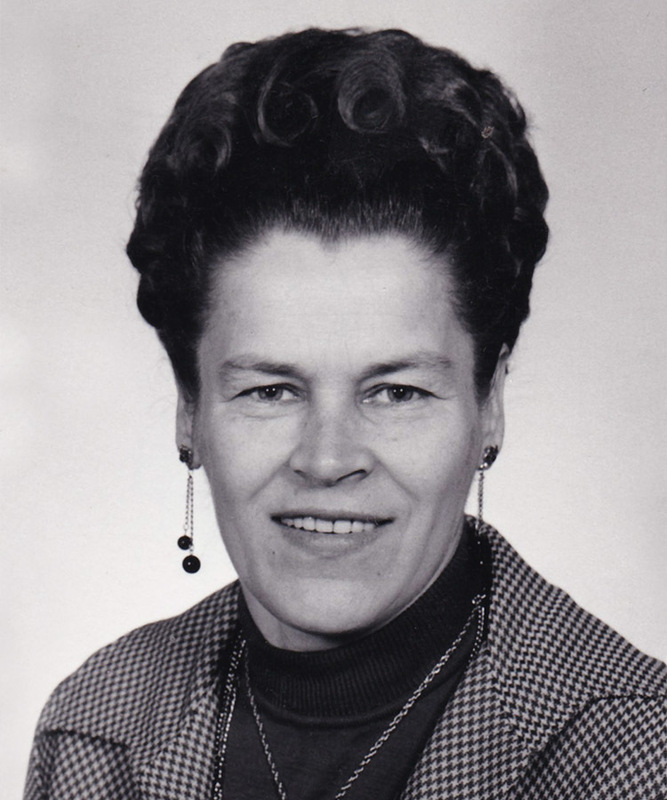 On April 10, 2019, Stella Yanitski of Edmonton passed away at the age of 90 years. Stella is survived by her son, Allan (Suzanne); daughter, Wendy (Mike); four grandchildren, Glen (Kim), Amanda (Graham), Janine (Doug) and Leah (Kyle); seven great-grandchildren, Ashley, Jaden, Morgan, Jordan, Ethan, Lorelai and Cadence; and sister, Nancy Makohonyk. Predeceased by husband, John ; and brothers and sisters. Prayer Service Monday, April 15 at 7:00 p.m. at Protection of the Blessed Virgin Mary Ukrainian Catholic Church, 3635 – 116 Avenue. Funeral Service Tuesday, April 16 at 10:00 a.m. at Park Memorial Chapel, 9709 – 111 Avenue. Reverend Serhiy Harahuc officiating with interment in St. Michael’s Cemetery. In lieu of flowers, donations may be made to the University Hospital Foundation- The Mazankowski Alberta Heart Institute, Room 2A9.006, 8440 – 112 Street, Edmonton, AB T6G 2B7.